Extremely hard wearing, two part polyurethane-based super sealer providing a clear coating with excellent elasticity and high resistance to chemicals for years of protection on all types of resilient and resin floors in any commercial environment. Special two-part polymer sealer totally resistant to migration of plasticisers and chemicals such as hair dyes and disinfectants. Forms an extremely hard wearing clear film which protects effectively against scratching and friction wear. 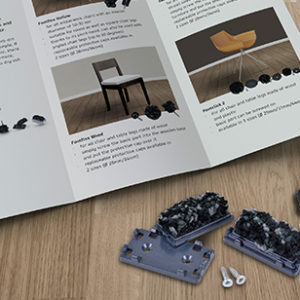 A one coat system of the PU Sealer. Extremely hard wearing, two part polyurethane-based super sealer providing a clear coating with excellent elasticity and high resistance to chemicals for years of protection on all types of resilient and resin floors in any commercial environment. 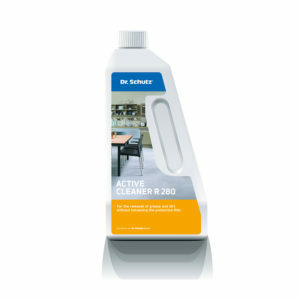 Ultra-fast and exceptionally effective in stripping surfaces thoroughly and mechanically clean, free from all dust, grease, oil, wax and care films, residues and finishes. Odourless formula. 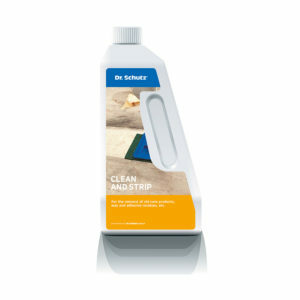 A super efficient, yet mild special cleaning agent to remove the remains of old care products, scuff marks and stubborn stains as well as adhesive residue on newly installed or heavily soiled vinyl, lino, rubber and resin floors. 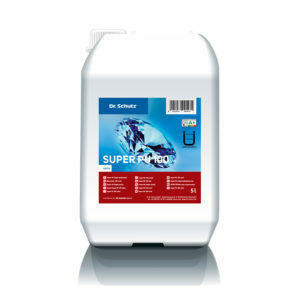 Liquid additive for the top coat of Dr. Schutz or Eukula water-based lacquers to increase the floor’s slip-resistance class to R10 according to BGR 181 to exceed HSE guidelines of low risk to slip injury tested according to BS 7976-2. Liquid additive to additionally protect heavily used resilient floors from scratches and provides an enhanced matt finish. 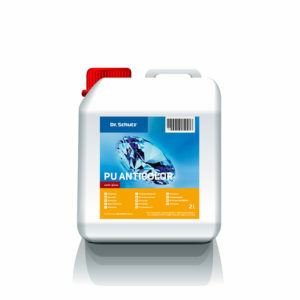 For use with PU Sealer, PU Anticolor or Super PU 100. 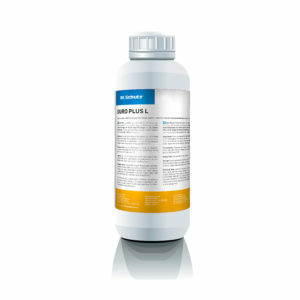 Special active cleaning agent for the intermediate cleaning and removal of severe dirt, fat and grease, without affecting the protection layer or polymer sealer films. 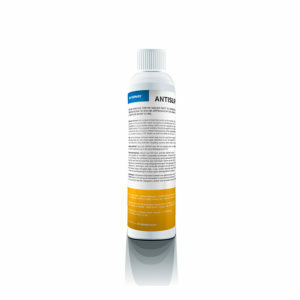 Liquid concentrate, for the antiseptic wiping of hard water-resistant surfaces. 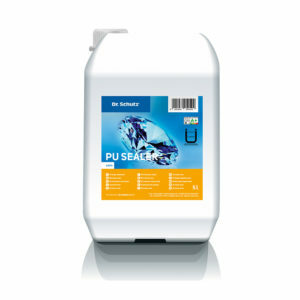 Kills bacteria, fungus, algae and viruses. 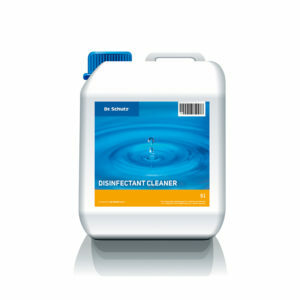 For use in public health environments, as well as in areas used for food and animal feed. Free of solvents. Hard-wearing and highly scratch resistant polymer sealer for the protection of vinyl and linoleum floors. 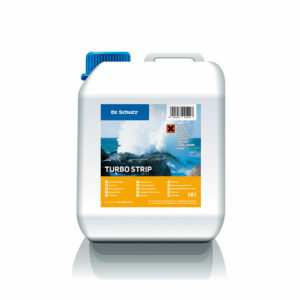 Creates a matt, anti-slip protective film ensuring a high degree of safety especially for sports floors. 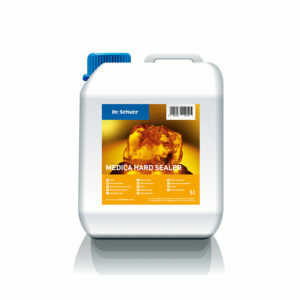 Hard-wearing and highly scratch resistant polymer sealer for the protection of vinyl and linoleum floors. Creates a shiny, non-slip protective film ensuring a high degree of safety especially for sports floors. 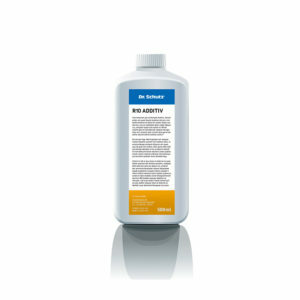 A special disinfectant resistant hard sealer forming a durable, long-lasting and satin protective film for vinyl, linoleum and resin floors in medical areas such as hospitals, surgeries and nursing homes. 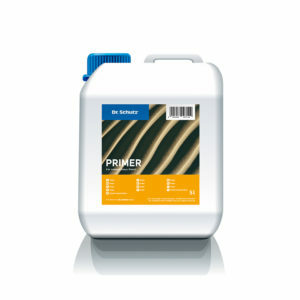 Waterbased roll-out primer for cement-based screeds which reduces absorbency and formation of bubbles and provides good adhesion of the subsequent sealing film of PU Anticolor. Good penetrating quality, even visual impression, easy to use. Two-component roll-on primer for sealing linoleum floors, reducing porosity and provides optimal bonding for subsequently applied Dr. Schutz PU sealers or hard sealers.